Do you have long hair? 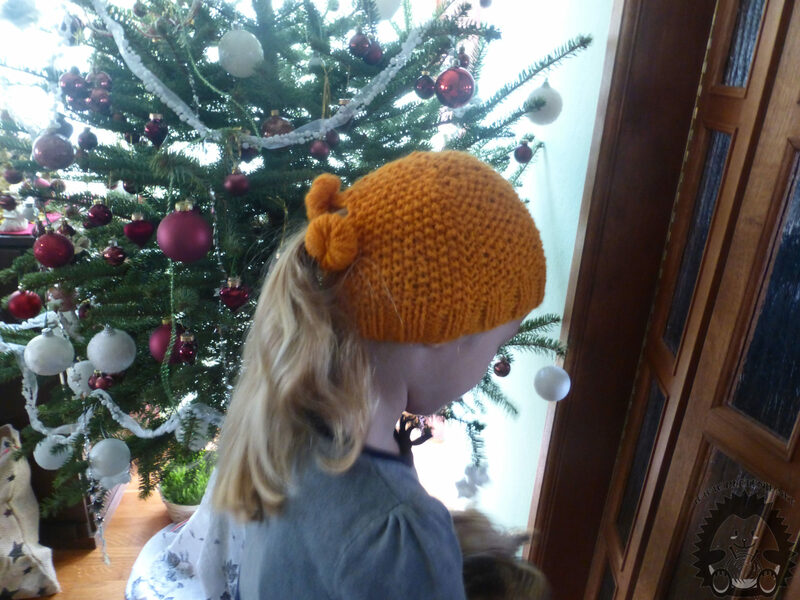 Such a knit cap for long hair are the ideal choice for you. 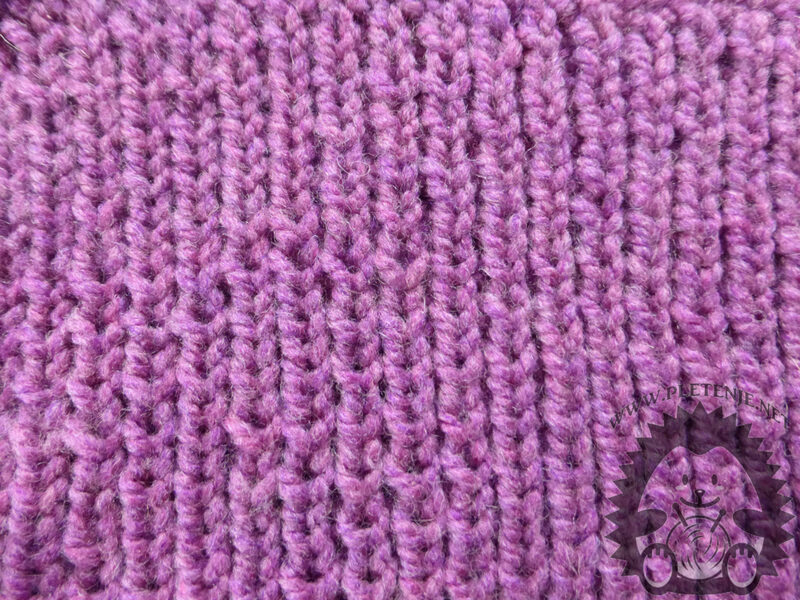 Learn how to knit with ours knitting techniques. You need a set of five needles and wool. Infuse sixteen eyes on each of the four pins. 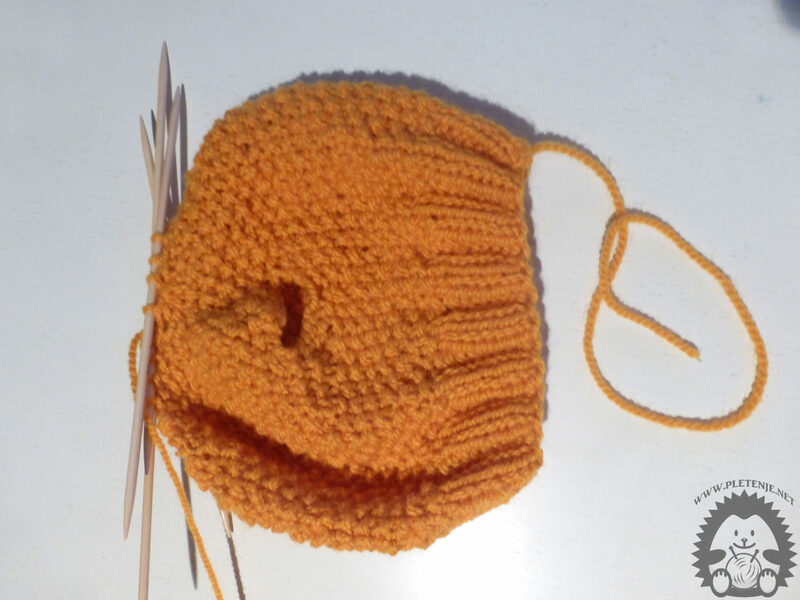 Knit the circle of two eyebrows right, two wrong, so you have a ribbed stitch. So knit ten circles. The next twelve rows knit one eye right, one wrong. 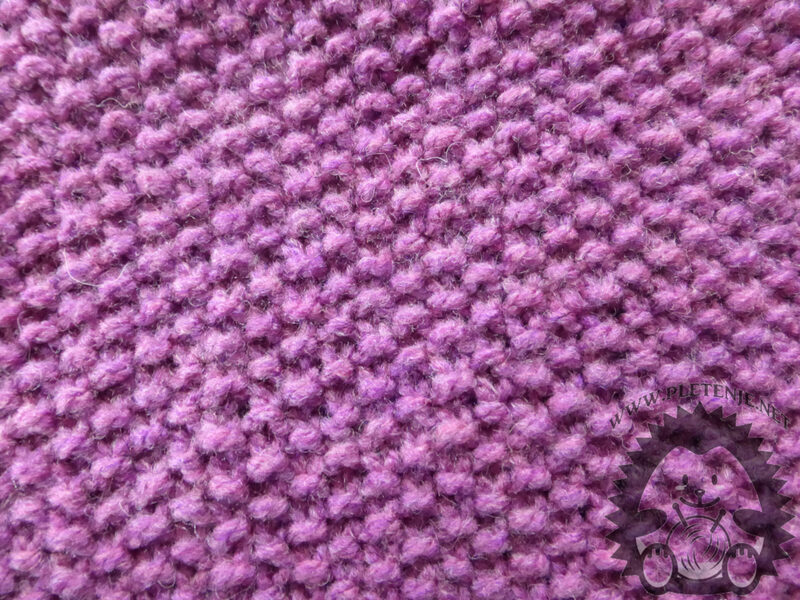 In each of the next rounds over the right eyelids, do the wrong ones and vice versa to get the rice stitch. 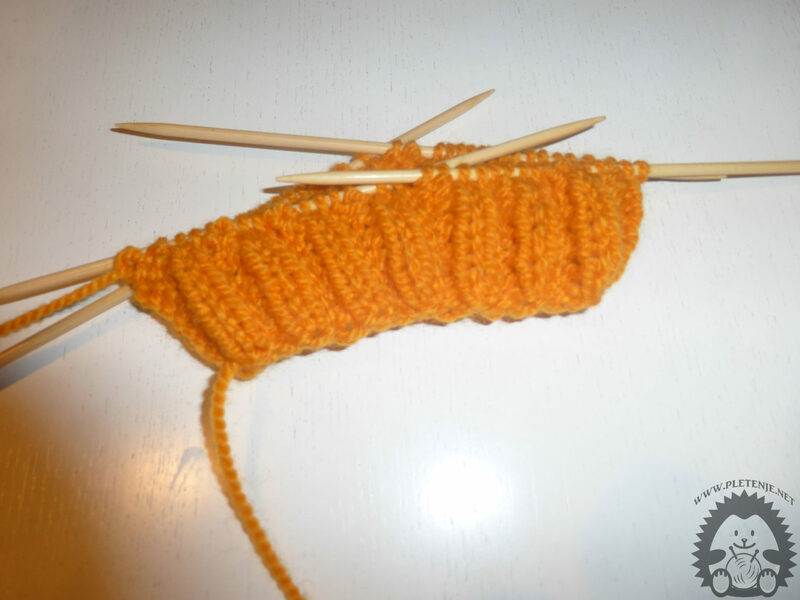 Continue to knit one eyebrow wrong one right, and at the end of the other needle, three eyebrows end as when you end the braid. Also do the same with the first three eyes of the third needle. 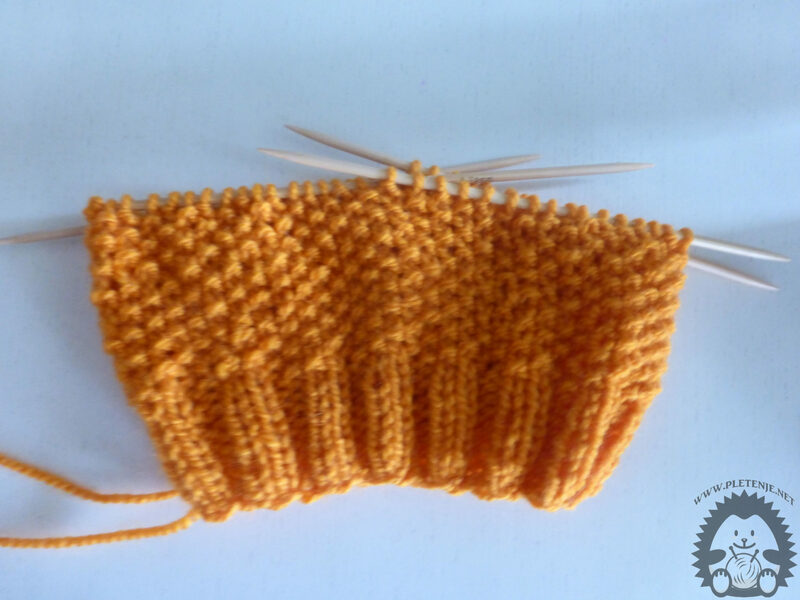 Knit the fourth needle normally. In the next round when you get to the eyes that you've finished on the second needle, you will have to knit and knit back on the other side again, observing the process of making the right eyes look worse and above the wrong eyesight. In this way, you will combine the following six rows. 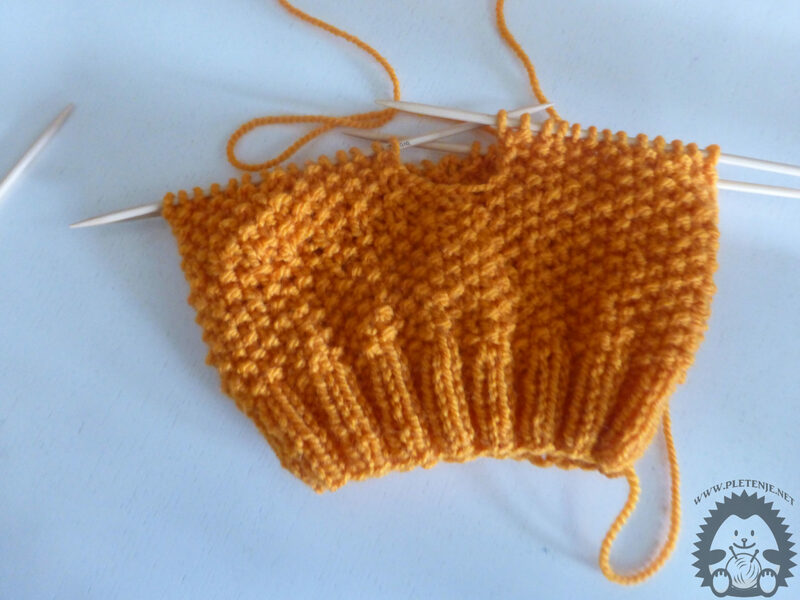 In the sixth row, when you get to the end of another needle, force six eyes, three switch to the third needle and continue to knit the circle. You're gonna have a square hole. So knit two circles. Every second row at the beginning and end of each needle, take one eye apart until you have one eye on each needle. Cut the thread, run through the remaining eyebrows, squeeze and tighten. You will make the envelope by wrapping the wool around fifty times in the middle, or fastening it and firming it to the tip of the hole.